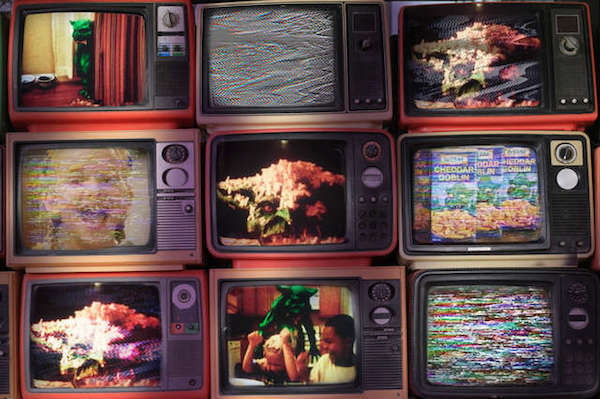 Easily, our favorite invention from 2018 is Cheddar Goblin from Panos Cosmatos’ psychedelic revenge epic MANDY. 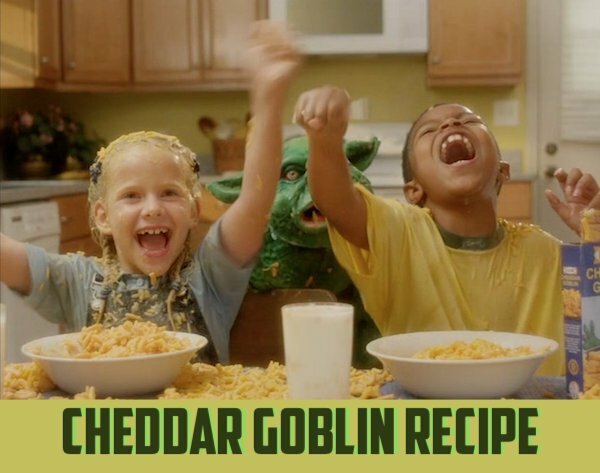 Created by Too Many Cooks creator, Casper Kelly, and special effects expert Shane Morton, the Cheddar Goblin has taken the cinematic world by storm and set the internet ablaze with his own Twitter account and some gotta-have-it merch. As an offering to the Cheddar Goblin, here’s our recipe for the “gobblin’ good” Cheddar Goblin Mac! 1: Empty the noodles from the box, and cook as directed. 2: Drain the noodles, and set them aside. 3: Toss in 3 tbl spoons of butter in the pot. 4: Once the butter has liquified, add a 1/2 cup of milk and stir thoroughly. 5: Sprinkle in flour slowly while continuing to stir until the mixture becomes paste. 6: Slowly add shredded cheddar until you get a nice color and consistency. 7: Add the powdered cheese packet from the box, and stir until dissolved. 8: Add in the noodles, and stir until evenly covered. What do you think? Was it gobblin’ good?! We want to know. Share your thoughts and feelings in the comments section below, and as always remember to viddy well!